I ask anyone sent more photos or arts etc. about 7WVA infantry regiment. Last edited by Rbater; 04-13-2019 at 04:36 AM. Oh! Thank you, so sad. Books to much expensive for me now! Maybe anyone have photos about uniform 7WVA? Or is it like a other Union company? Does that reenactment group have a uniform page; like what type of equipment you need to join? I don't understand your last post. But i wanna know all elements uniform. To imagine what they might look like. How was it like? Just judging from the photos, they didn't have any big differences in uniforms with the other regiments. 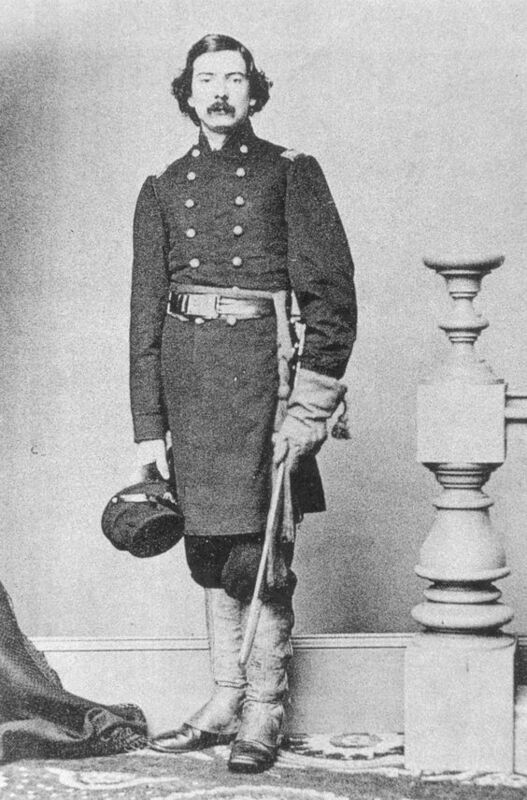 But such officers were not only caps, but hats with brims. Also among the soldiers were not only caps, but also just hats. Really don't like the officers. Thank you for help in this researching! I am assuming you are referring to a wide brimmed slouch hat? A civilian style hat instead of the military Kepi. He is asking if the reenacting group you posted a picture from above has a website where they describe the uniforms of the unit. Most reenactment groups research that stuff very thoroughly and members may even be descendant of the original men themselves and may even have some original gear. That is a good place to research. Sry! But i find only Facebook group of reenactors. No one more. Hah, maybe! I'm from Russia and I would like to know why the oppressors?